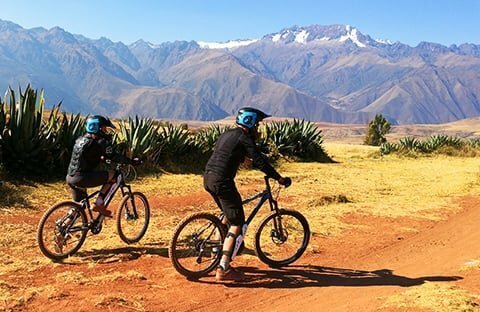 This two-day tour consists of intensive biking through some of the most beautiful areas around Cusco. 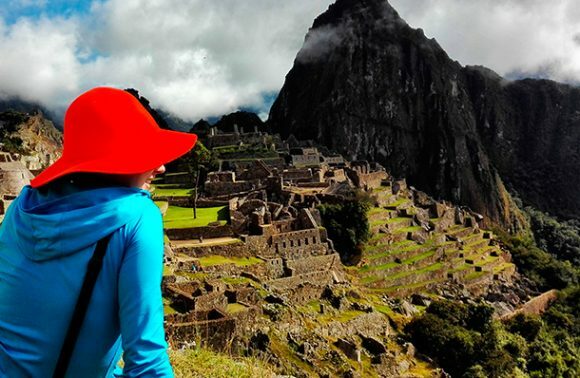 Beginning in the mountains, you will have the opportunity to explore the Lares Valley and its hot springs, where you can relax and recoup your energy before returning to Cusco. We will pick you up in private transport from your hotel early in the morning. We will then travel to the start pointing point, Amparaes pass, 4.5 thousand meters above sea level. It is recommended that you have spent some time acclimatizing beforehand. 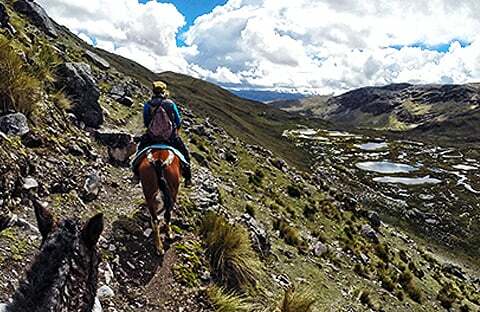 From here, we’ll head downhill to Pampa Corral before continuing the adventure to Lares. The route boasts waterfalls, rustic villages and spectacular mountain scenery. In the evening you can enjoy the warmth of the hot springs, and either stay in the village or set up camp beside the springs. The following day we will return to Amparaes pass and take another trail, known as one of the best routes near Cusco. Here you will find fantastic rock gardens, ancient trails and visit the village Totora. 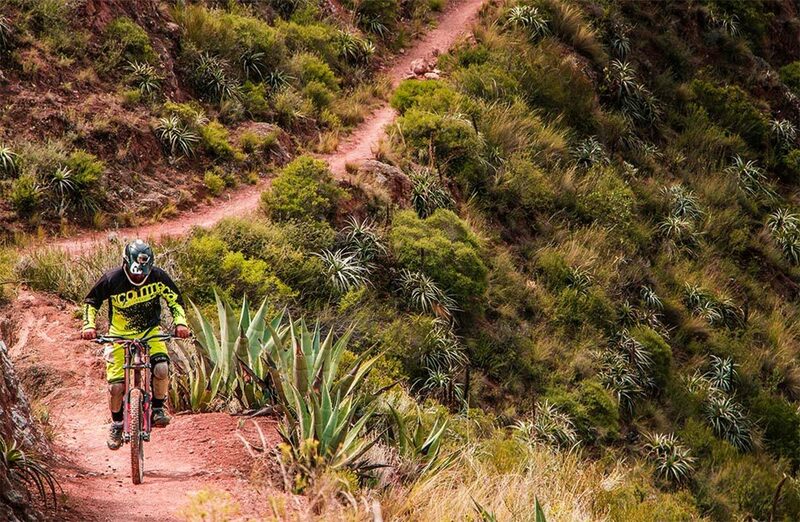 We’ll cap the journey off by riding to the village of Calca, and then return to Cusco.